Our goal is to recycle and redistribute perfectly good food to people experiencing hunger in Bucks County, PA and surrounding areas. 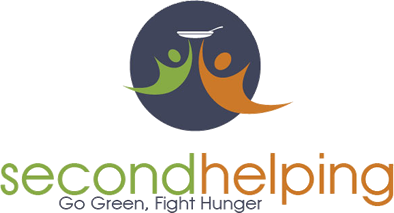 We seek to collect food from restaurants, caterers, cafeterias, grocery, and farm stores. Contact admin@mercerbucks.com with questions and suggestions. Site created, maintained, and sponsored by Blue Denim Digital LLC.